Becoming a carer can be physically and emotionally exhausting and although there is help available, many carers do not have the time to look for it or know who to contact. 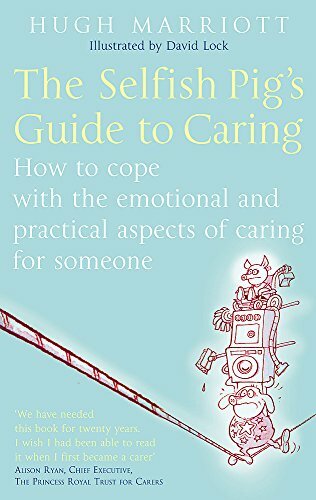 This indispensable guide aims to be a one stop shop for the huge percentage of the population who find themselves in a caring role. It looks at the difficult feelings that go hand in hand with caring, including how relationships are affected. There’s guidance on what to do when a carer stops coping, and how to prepare emotionally and practically for the time when caring comes to an end.